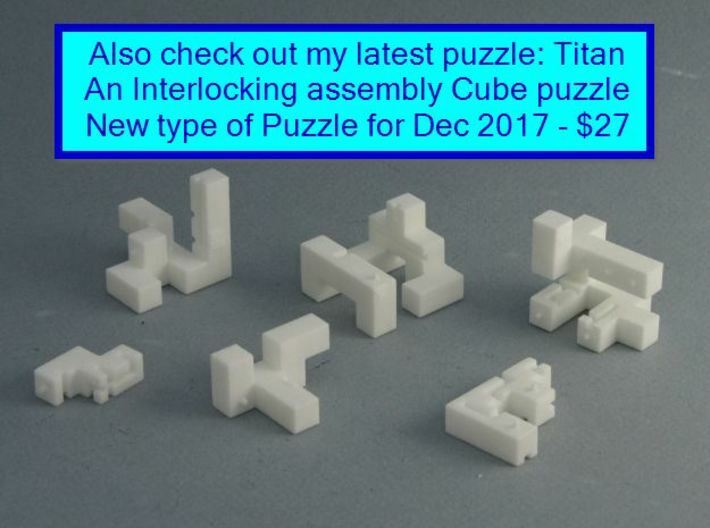 Also, check out my new for Dec 2017 Puzzle: Titan. 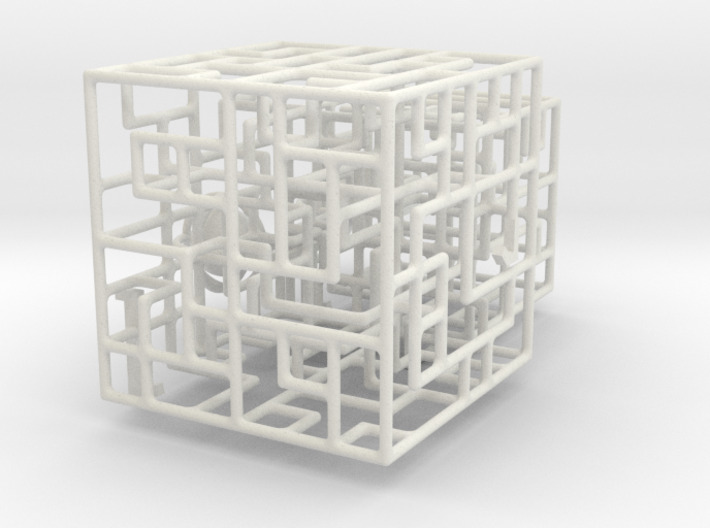 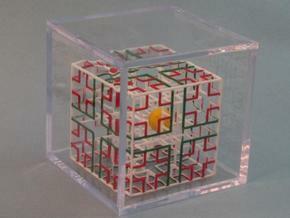 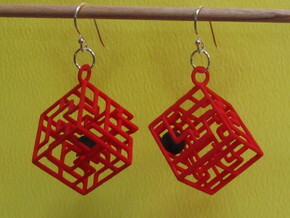 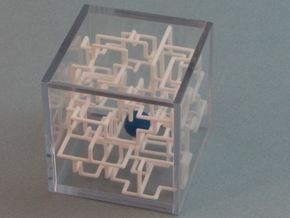 An Interlocking Assembly Cube Puzzle with a contest. 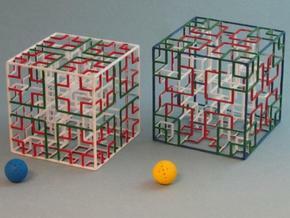 This pack includes the mazes listed below. 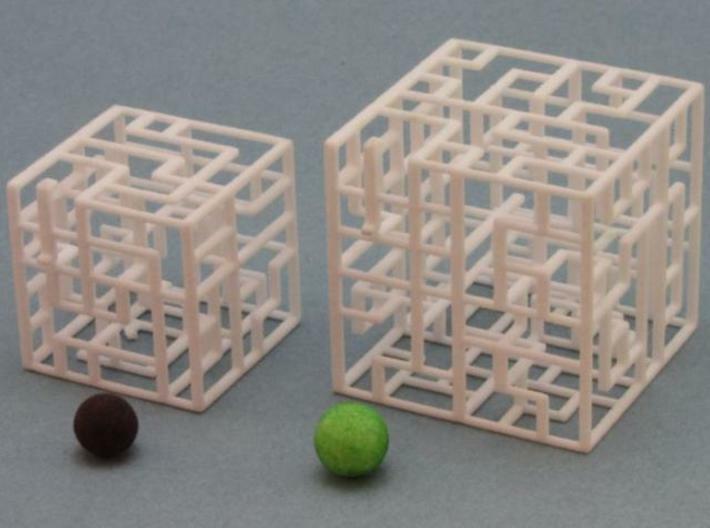 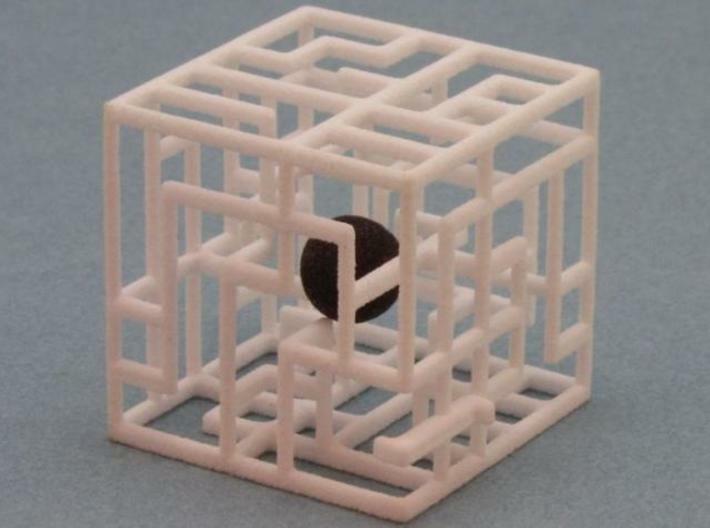 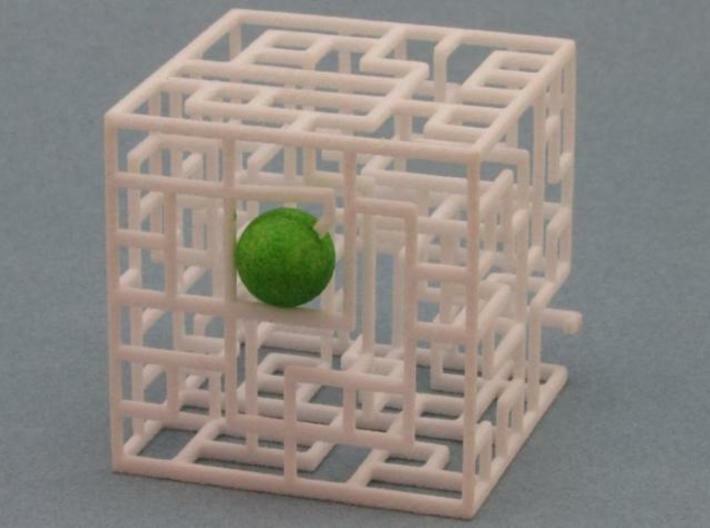 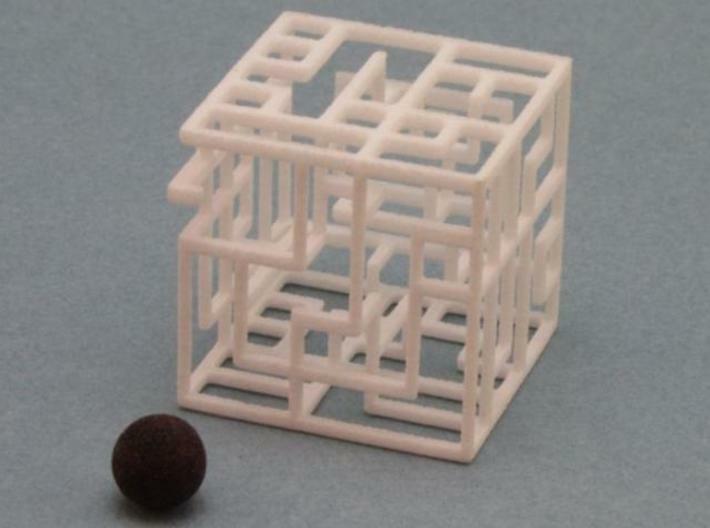 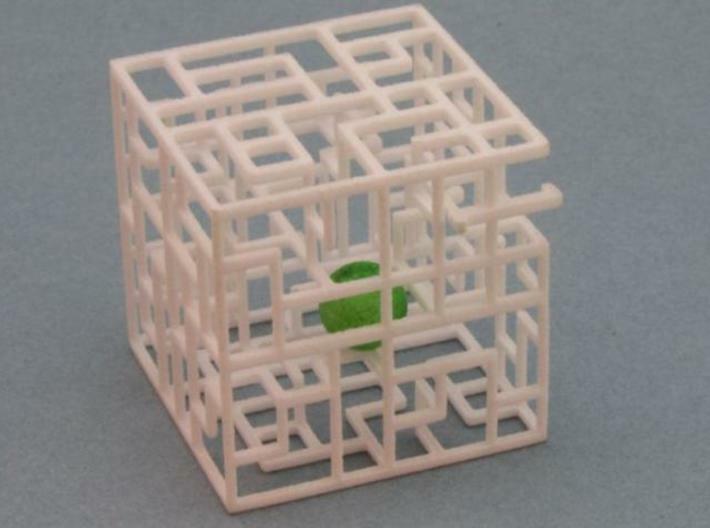 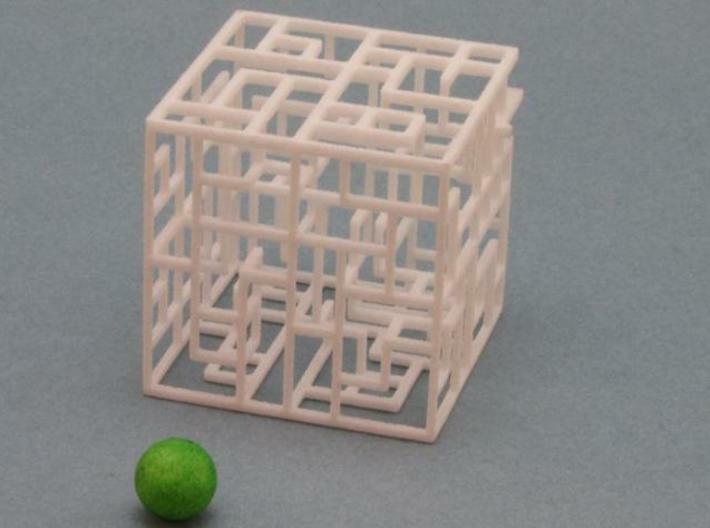 Each maze includes it’s own ball.